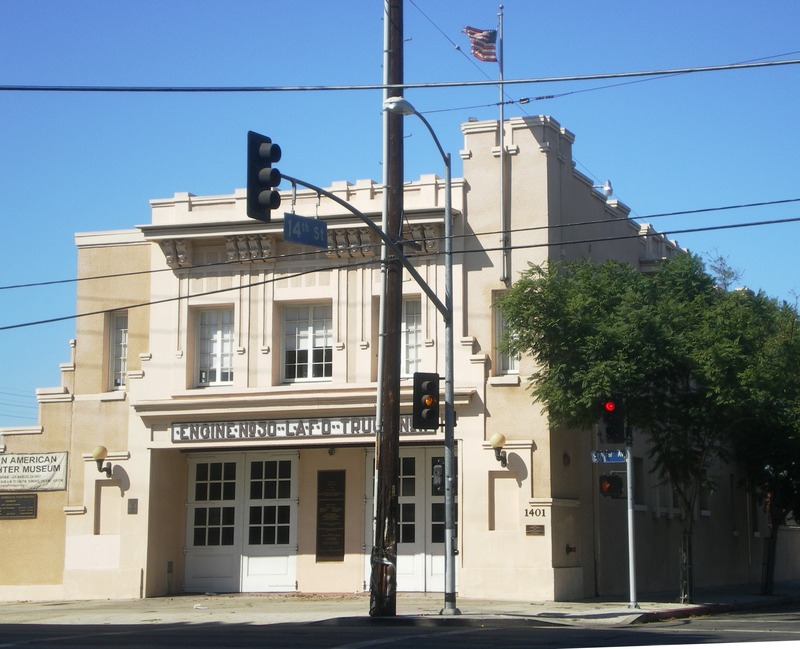 The African American Fire Fighter’s Museum is the only freestanding museum dedicated to African American firefighters in the United States. This small museum is located on Central Avenue in historic Fire Station #30, one of two segregated stations in the city from 1924-1955. AAFM features historical fire-fighting artifacts and memorabilia including an antique truck, pictures, and stories of individuals who faced segregation and discrimination in the Fire Service. AAFM also offers school programming through the Junior Firefighter Youth Foundation, including career day speakers, live fire department demonstrations, and presentations on fire safety education, disaster preparedness and the history of African Americans in the Fire Service. To inquire about programs, call the number listed above or email info@aaffmuseum.org.